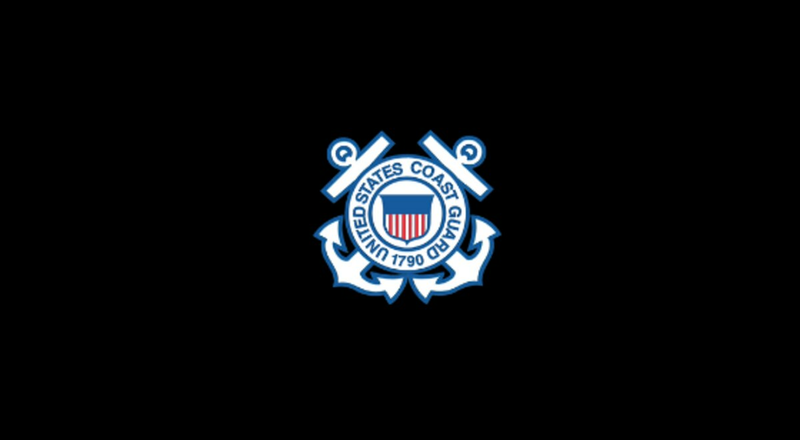 MIDDLETOWN, R.I. — U.S. Coast Guard spouses have organized a dinner in Rhode Island for federal workers impacted by the partial government shutdown. The dinner is at 3 p.m. Sunday at OceanPointe Christian Church in Middletown. Organizers are planning to have it regardless of the winter storm expected to move through the region. These residents are rallying around their own as the partial government shutdown has left the Coast Guard — the only branch of the armed services that is part of the U.S. Department of Homeland Security rather than the Pentagon — out in the cold. Mariah Battermann and Rachel Malcom, whose husbands serve in the Coast Guard, say it’s a community effort to make sure that everyone who’s struggling is taken care of. A government ID or furlough letter is required for entry.